Our mission is to Engage, Educate and Activate. 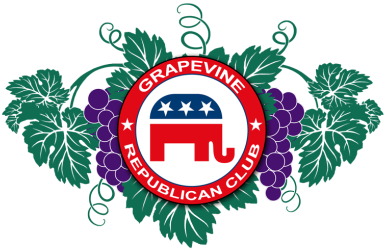 We will strive to engage Grapevine voters in the political process, educate voters on local/state issues and candidates as well as activate Grapevine voters to participate in politics at all levels. 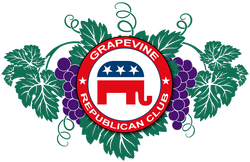 We believe that a strong community of conservative grassroots activists operating at the local level will keep Grapevine strong, vibrant and safe for current and future generations. To that end we must identify and support fiscally conservative and constitutionally sound candidates and provide accountability to current elected officials based on constitutionally conservative values.